Dr. Richard Garza submitted the winning bid. 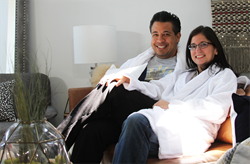 He shared the weekend with his wife Dr. Cheyanne Casas. HomeAway's #birdhousesleepover was enjoyed over the weekend by a local Austin couple who helped raise money for Austin’s Habitat for Humanity thanks to their highest bid. 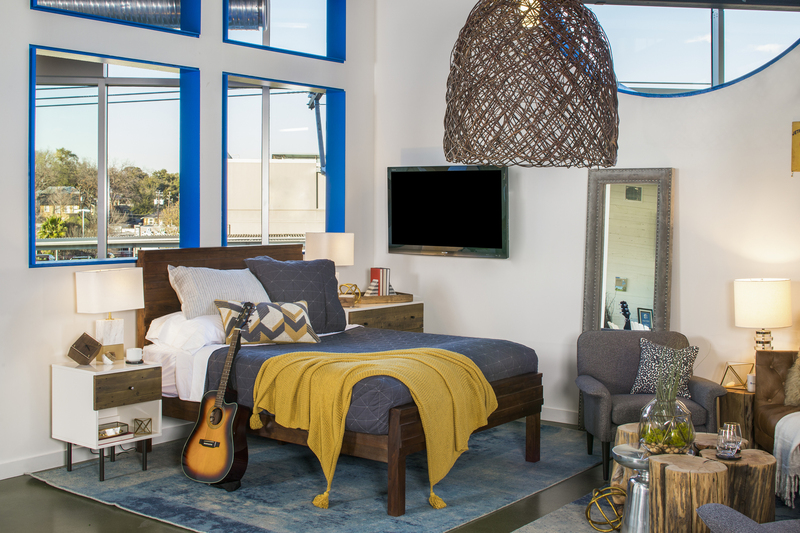 Dr. Richard Garza of Austin, Texas submitted the winning bid of $2,000 to stay in HomeAway’s iconic Birdhouse that was expertly decorated by West Elm. HomeAway matched Garza’s donation, raising a total of $4,000 for Austin Habitat for Humanity. Garza bid on the Birdhouse as a surprise for his wife, Dr. Cheyanne Casas, also of Austin. When asked what their favorite part of the weekend was, the couple described the fun of throwing a spontaneous dinner party with friends, listening to records on the Back Perch and enjoying the view from HomeAway’s rooftop deck. 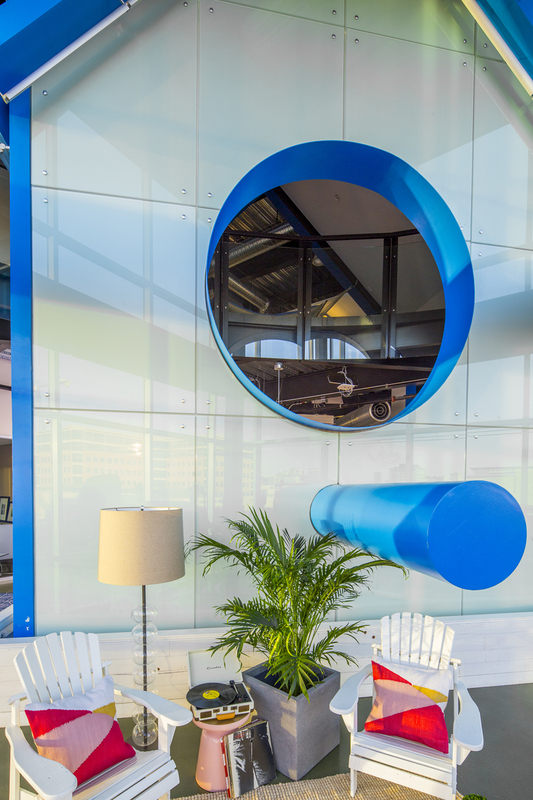 The Birdhouse, a larger-than-life representation of HomeAway’s corporate logo, was built in 2009 as part of HomeAway’s global headquarters in downtown Austin. The birdhouse logo was originally chosen to represent a “home away from home,” based on the idea that travelers should always have access to the space, privacy, and comfort of a whole home, even when traveling. This auction marks the first time the Birdhouse has ever been available as a lodging space in its seven-year history.